MANILA - STI Holdings posted a net income of Ã¢â€šÂ±1.07 billion during the one year period ending March 31, 2016, which is 47 percent or â€š341.3 million higher than the 731.4 million it recorded during the same period in 2015, the company said in a disclosure on Thursday to the Philippine Stock Exchange. As a result, gross revenues increased by 16 percent, or more than Ã¢â€šÂ±352.7 million, from last year's 2.22 billion to 2.58 billion. 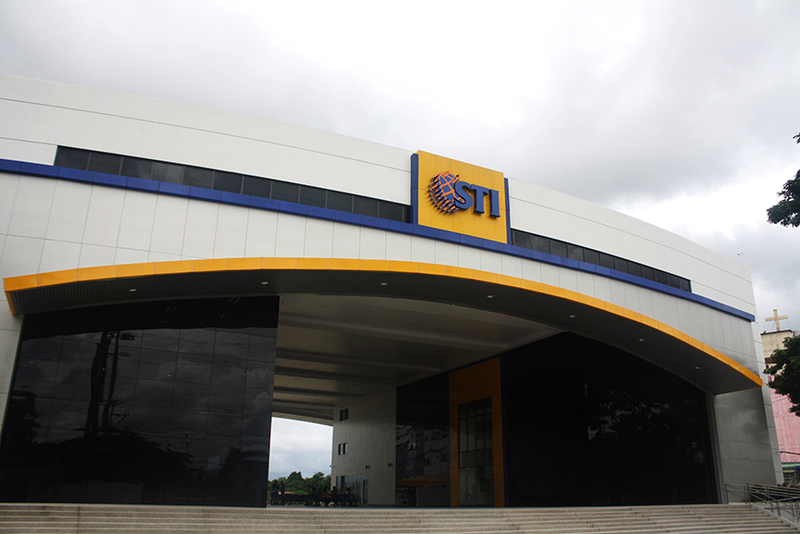 STI Holdings actually ended its financial year last March 31, 2016 as the company follows an April to March fiscal year mirroring that of an academic cycle in the Philippines, since bulk of its income comes from its education services. A total number of 84,764 students were enrolled in its schools during the 2015-2016 academic year, which is 4,564 more than its 80,200 enrolees during the previous year. About 86 percent of enrollees in STI ESG schools enrolled in four-year Commission on Higher Education (CHED)-sanctioned courses. Last year, the percentage of students in CHED program was at 82. Only 12 percent enrolled in short-term technical courses, as compared to the 16 percent who took these courses during the previous school year. The higher number of students and the favorable enrollment mix allowed the company to collect more tuition and other school fees, posting an increase of Ã¢â€šÂ±326.1 million, or 17 percent from last yearÃ¢â‚¬â„¢s Ã¢â€šÂ±1.95 billion to Ã¢â€šÂ±2.27 billion this year. The companyÃ¢â‚¬â„¢s total assets as of March 31, 2016 also rose to Ã¢â€šÂ±10.5 billion from last yearÃ¢â‚¬â„¢s Ã¢â€šÂ±10.04 billion Ã¢â‚¬â€œ a bump of about Ã¢â€šÂ±464.2 million. STI Holdings President Monico V. Jacob said the impressive financial growth should allow the company to pursue further its mission to provide quality and affordable education to Filipinos. Ã¢â‚¬Å“For STI Holdings, education is both an enterprise and a vocation to give more of our countrymen access to education that will make them, especially the young ones, more competitive not just locally, but also globally,Ã¢â‚¬Â� he said.